When I first got into designing web sites, I must admit, I didn’t know enough about what I was doing. I had learned enough in school to volunteer my services to clients, but I quickly found out that there was much more I needed to know. My reality-check came when a client gave me feedback that the site was completely messed up on their screen. I was teaching myself CSS at the time, and it was then that I had to delve into the ugly world of browser compatibility. Since then, browser testing has become a regular part of my site building process. As the years go by, the landscape for browsers is, in my opinion, getting better. Internet Explorer 6 was around for far too long, but recent browser statistics show that the majority of users have upgraded to more modern, and far more capable browsers. However, as the browser side starts to level out, the issue of screen sizes has come to the fore. From desktops to tablets to phones, websites are now expected to render appropriately not only across a variety of engines, but also across a variety of screen sizes. The issues that crop up when designing for different sized screens come down less to the capabilities of the browser, but more to the physical size of the device. Despite the incredible resolution of the iPhone 4, it is physically only a couple of inches across, therefore the number of columns, font-sizes, and image sizes are far more important than CSS support. To further complicate this issue, handheld devices are designed to be oriented in multiple directions. 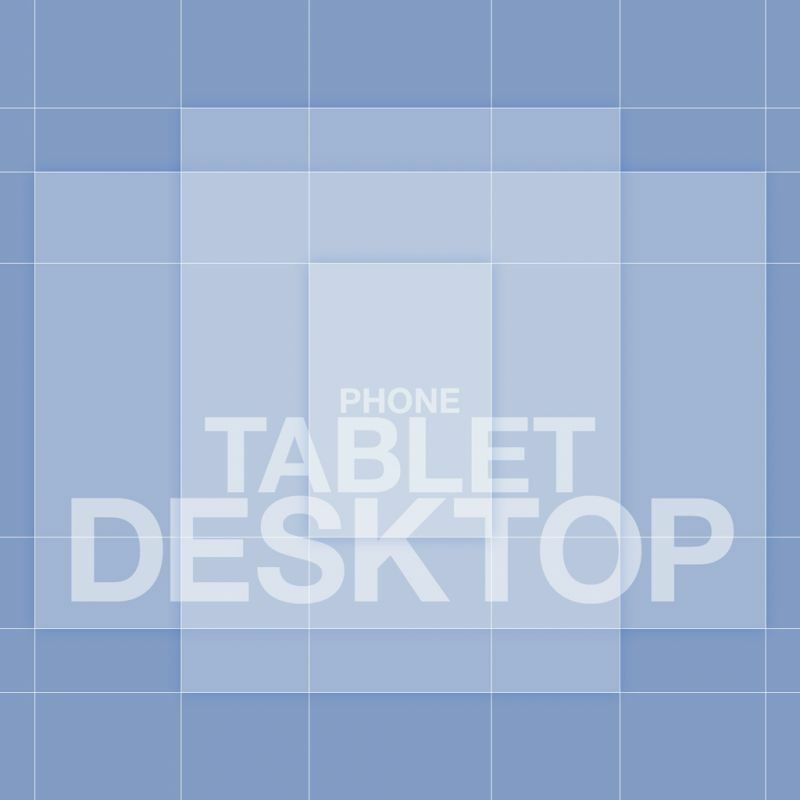 Hold a tablet one way and the size approximates a typical desktop resolution, turn it the other way and it’s not even close. One of the reasons I love web design and technology is how fast the industry moves. I find it invigorating that there is always more to learn, always more to test, and just when things look stable, something new happens to shake things up again.